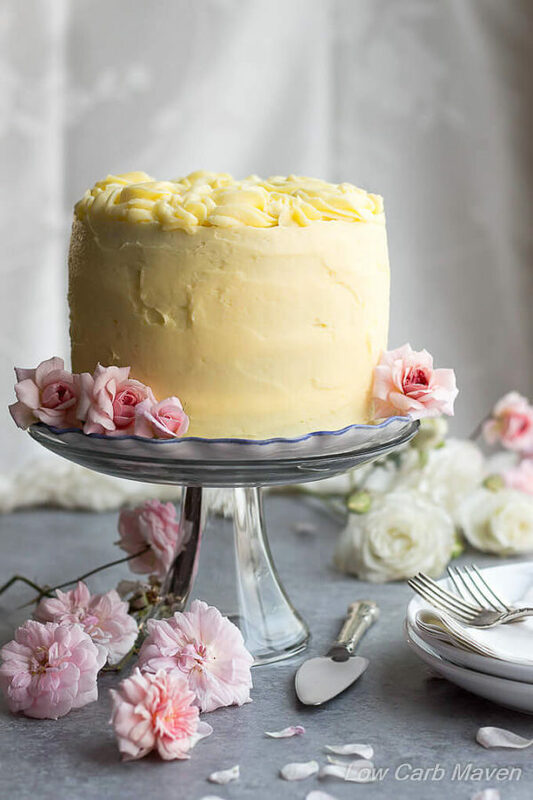 Low Carb and Keto Cake Recipes are perfect for any occasion (including when you’re craving sweets) – but for birthdays, holidays, and special occasions they are just perfect. 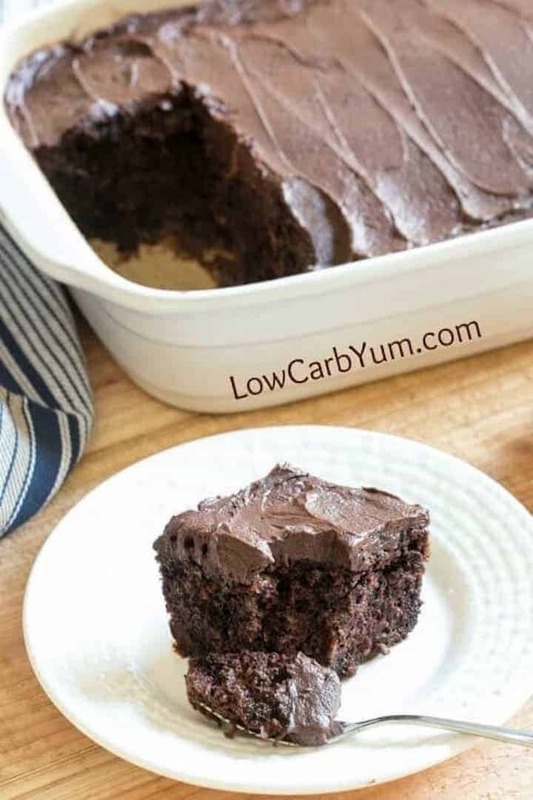 Believe it or not you CAN have cake on a low carb and keto diet! 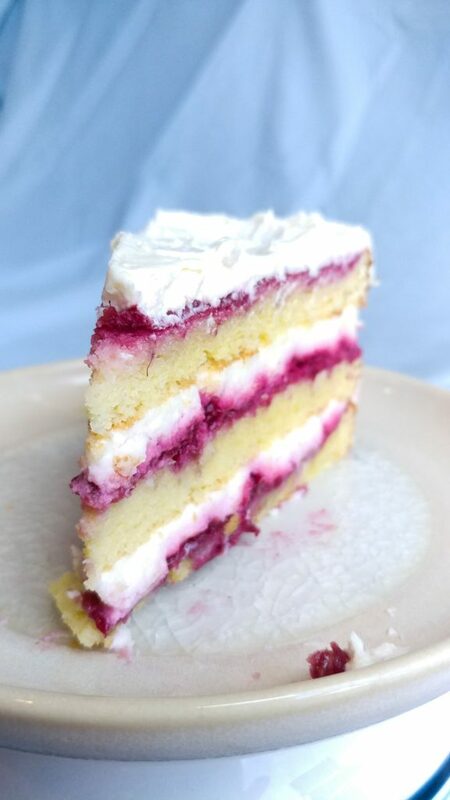 These recipes are yummy and simple ketogenic and low carb versions of your favorite cake recipes. 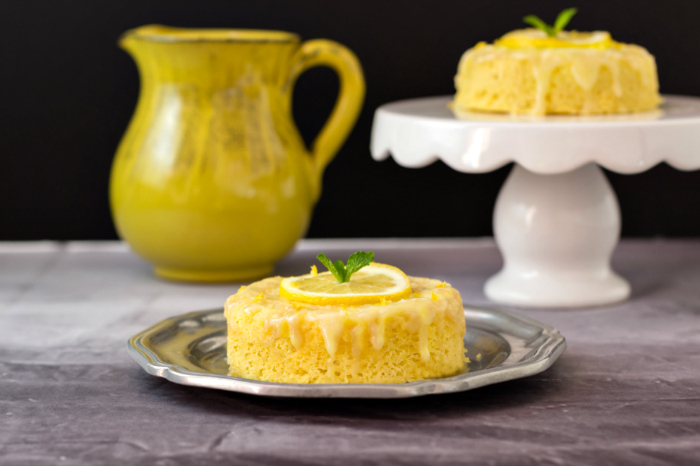 These healthy cake recipes will work to curb your cravings and help you stay on your healthy eating plan! Oh, and they are family friendly recipes too! You Can Stay on Your Diet and Eat Cake Too! 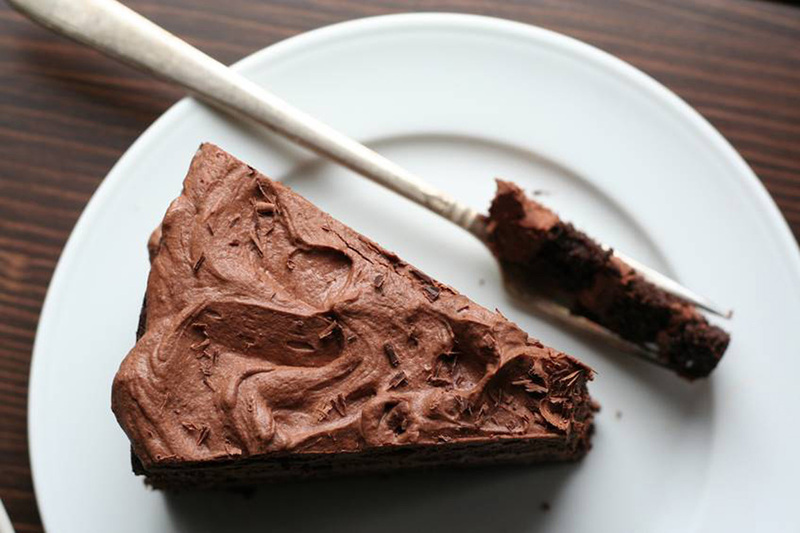 My new goal has been to compile a recipe file of healthy, low carb, no sugar versions of my favorite cake recipes. The main criteria is that I would serve it to any guest, and that my family would love it. If I would serve to anyone then it passes the test! To help you out, here is a quick list of the common ingredients that you will need to make these recipes. If you are already following a low carb or keto diet you will have most of these ingredients in your pantry already. I live in a somewhat rural area so some the ingredients are hard to track down. I’ve included the links if you find it easier to purchase from Amazon or Thrive Market! Tell us how your healthy eating plan going? How do you juggle your diet plan with your lifestyle and family needs? Let us know how you like these recipes. Maybe you made the recipe but a different variation? Let us know about that too! 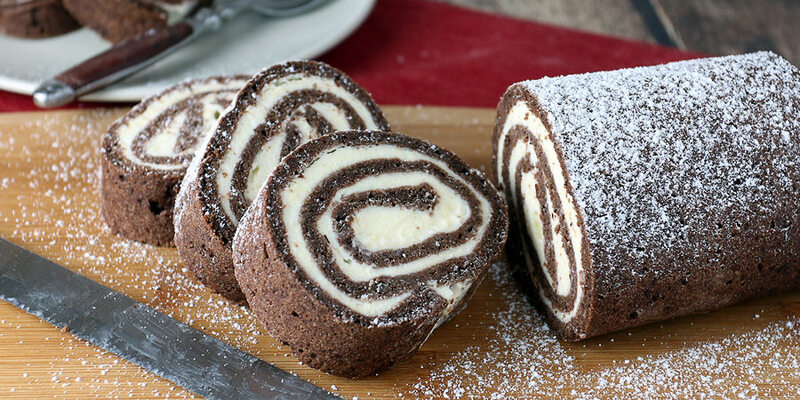 Get your recipe featured on our site! Feel free to send any of your favorite recipes and we’ll select a few from our readers to add to our site – and we’ll give you all the credit! Please only send recipes of your own creation! Uh, YUM! 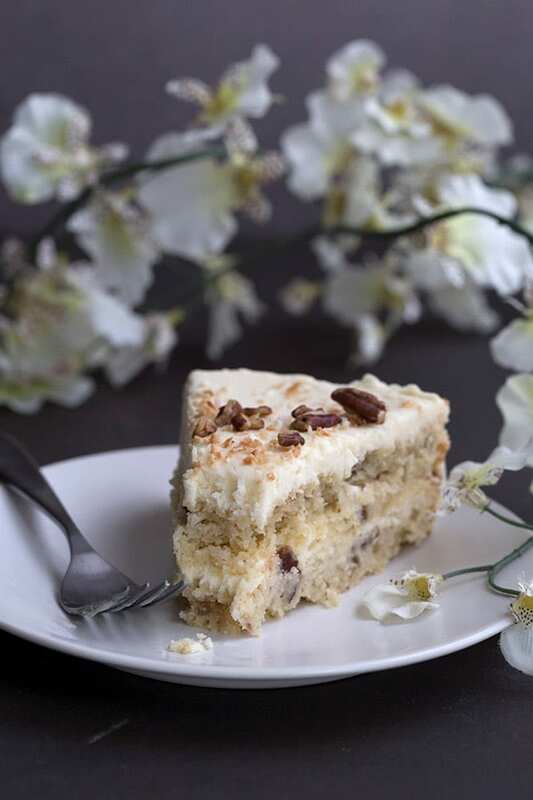 These keto cakes look absolutely scrumptious – especially that coconut crepe one. I seriously want to make them all!! 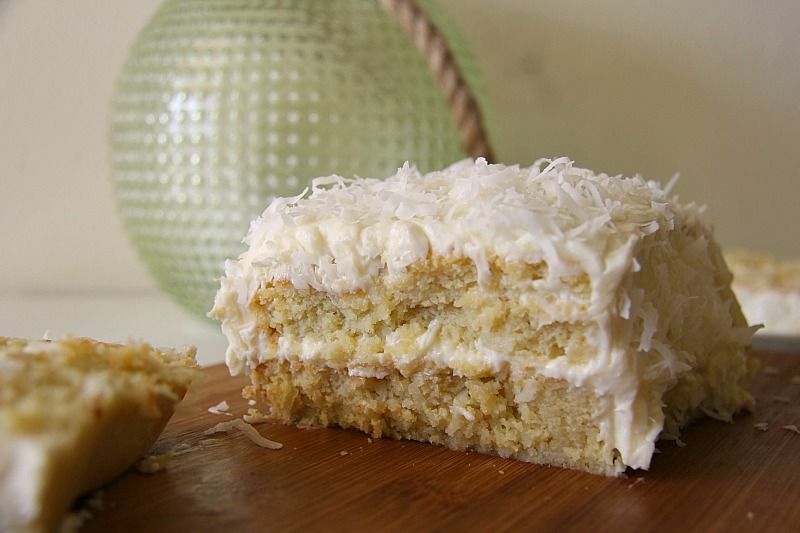 I totally agree the coconut crepe cake looks amazing – it’s definitely drool worthy for sure!! If you do make the cake please let me know how it turns out!